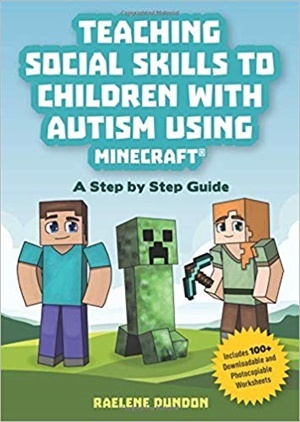 This comprehensive and accessible guide contains everything that needs to be known in order to set up and run a Minecraft® Social Group for children with autism spectrum disorders. Minecraft®, often described as 'digital Lego', provides an ideal forum to help children with autism and related conditions to develop social and communication skills. This book offers guidance on how to use the game to support the learning of social and emotional concepts such as having a conversation, showing interest in others and understanding another person's point of view. With over 100 pages of photocopiable and downloadable session plans, visuals and handouts, this manual is essential reading for professionals working with autism who are interested in introducing Minecraft® to support social skill development in their students.